Hi, friends! 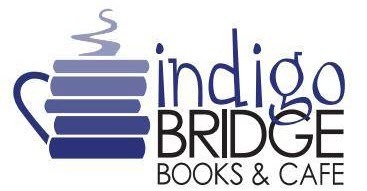 Thank you for shopping at Indigo Bridge's online portal. Go ahead and search for whatever book your heart desires. It should be on this site! However, if it doesn't turn up, please call Indigo directly at 402-477-7770 or email us at info@indigobridgebooks.com; we might be able to track down a copy for you after all! Read more about We're glad to have you here!